One thing that I really find interesting is that when I teach people how to sharpen a knife, I'm talking about people who have never seen a water stone, they learn how to make a dull knife sharp enough to cut telephone book paper within the first hour. So If you can get a good grasp of the fundamentals, the basics and then apply those you can sharpen a knife. 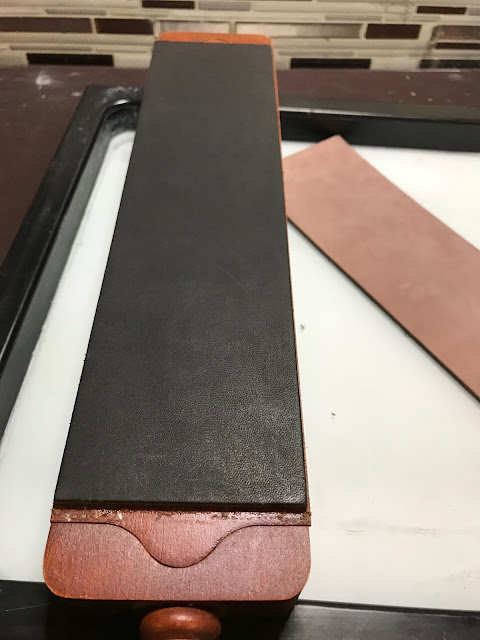 Naturally, your bevels may be inconsistent in width or one side may have a slightly wider bevel than the other side but the edge itself will be sharp. Remember, all you need to do is bring Side A and Side B of the knife together as precisely as you can at the Apex and that level of precision will improve over time and will continue to improve over many years. 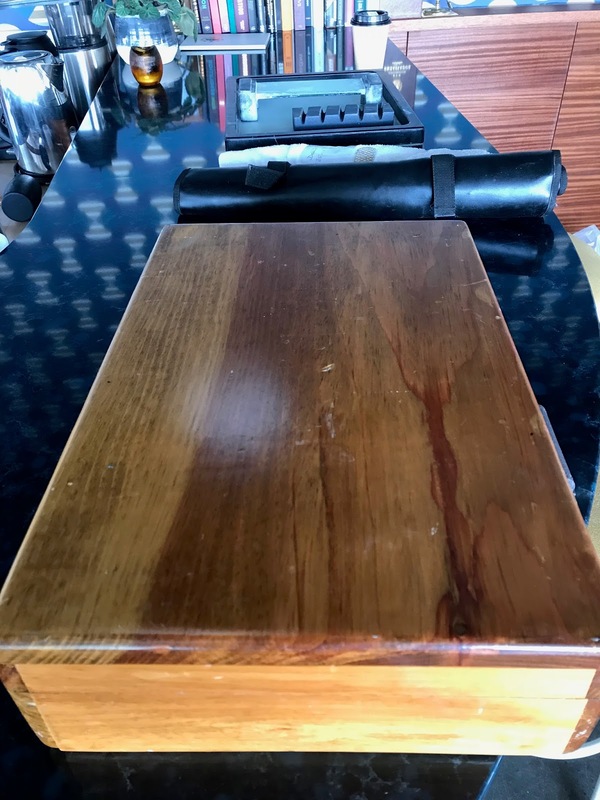 What always unfolds during a lesson is the moment of burr formation and then the process of burr removal, these are pivotal, confidence building moments that ignite peoples desire to sharpen something. Many many men have a desire to sharpen a knife but most never do or they try and fail. In last ten years I have met two knife sharpeners who do the work by hand. It is a very small world. If you have tried failed, try again. 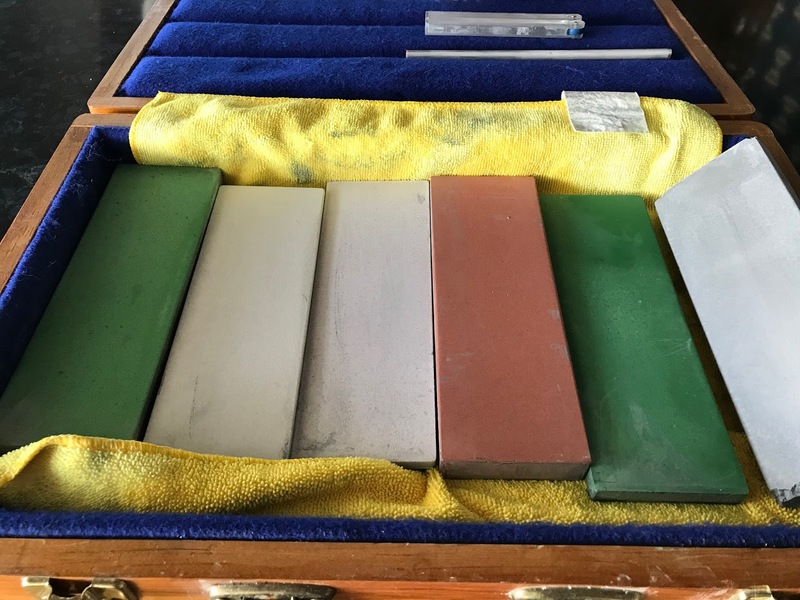 As long as you have at least one whetstone, a 1,000 grit stone for example and some basic understanding of what has to be done, it really is just a matter of trying until you succeed. You need to know of course that knife sharpening involves removing metal but in order to make a knife sharp some metal has to be removed, it is cycle. A sharp knife has a primary edge that runs in a continuous line from tip to heel, that microscopically thin strip if metal, the Apex of blade is no deformed in any way but that changes quickly with use so over time, a period of time that cannot be measured, that metal fails and folds over and it is your job as a sharpener to remove that fatigued metal and reform the apex, bring the two sides of the knife back together. It sounds simple because it is. You just need to practice, to build muscle memory and then eventually, that moment will come when you have successfully made the knife sharp again, you have cleaned the edge. This is a box made from a piece of pine over 150 years old, I use to carry my water stones when I travel. All you need to do is form the burr on both sides, and you just need to do that once, on the first stone you use, or only stone you use. After that, everything you do is about removing the burr. You may still be removing metal but the amounts will become less and less as your skills improve. Your goal at first is to form a burr, then you will be working to make that burr as small as possible because you know you are removing metal. This is but one phase of your sharpening journey, it is just the beginning but as long as understand the process and you are willing to practice you will succeed. The purpose of this post is just to encourage you to try and keep trying if you are having difficulties. Don't try to learn of a cheap knife, get a decent chef knife and start with that. Know that when I started learning, I never even heard of a burr, I had no idea what the fundamentals were. 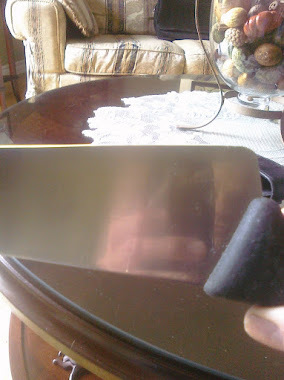 I was simply pushing the edge of my knife over a whetstone and couldn't understand why it wasn't getting sharper. There was no Internet then, I had no one to ask but I kept at it and I suppose I got lucky and made some small improvements in the edges and that was enough to keep the spark alive. If you have questions or things you would like me to talk about her just let me know. 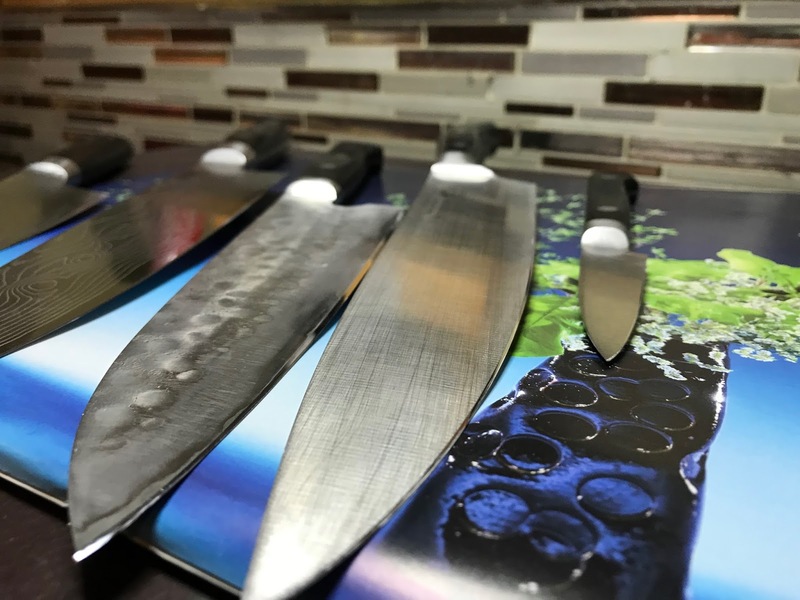 "I'm talking about people who have never seen a water stone, they learn how to make a dull knife sharp enough to cut telephone book paper within the first hour." "Many many men have a desire to sharpen a knife but most never do or they try and fail. In last ten years I have met two knife sharpeners who do the work by hand. It is a very small world. If you have tried failed, try again. 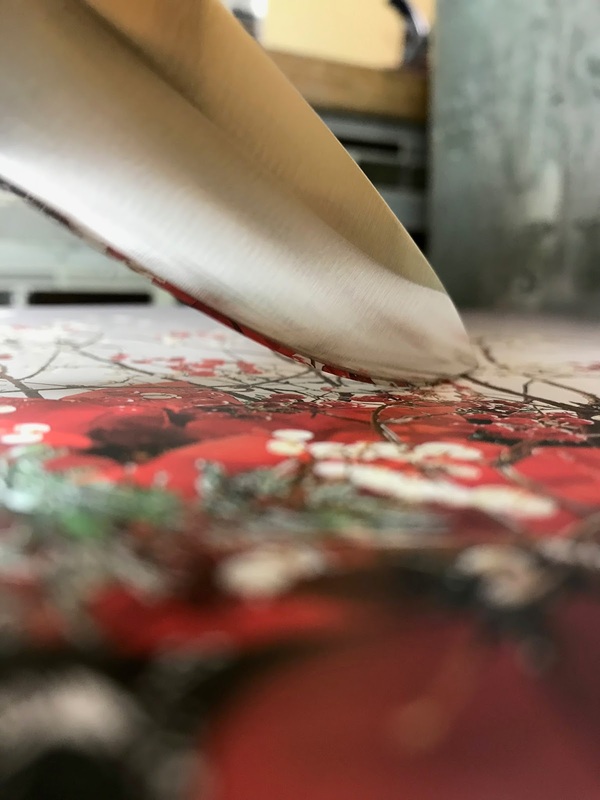 (...) This is but one phase of your sharpening journey, it is just the beginning but as long as understand the process and you are willing to practice you will succeed." "If you have questions or things you would like me to talk about her just let me know." Both your blog entries and youtube videos are enlighting. The technical part of knife sharpening is pretty much complete. The questions might be more on the business side: Do you sharpen scissors, clipper blades, machines in general, or just knives? How do you estimate a fair price for your job? When do you reject blades (whenever they are beyond a reasonable sharpening effort)? Do you take shorcuts (belt sanders, for example) when the damage is large enough? You always ask great questions. I focus on knives but I do sharpen scissors, I don’t enjoy sharpening them though. I don’t sharpen anything else. It’s taken me decades to reach my current skill level. I don’t have decades left to be just as confident with razors for example. I can do them but choose not to. So it’s knives. Actually, choosing the price was quite difficult for me. I ended up looking at what other knife sharpeners charge and then even then the pricing wasn’t perfect. I was not charging enough and this was made clear to me by a customer who is a financial expert..low pricing can imply inferior service. 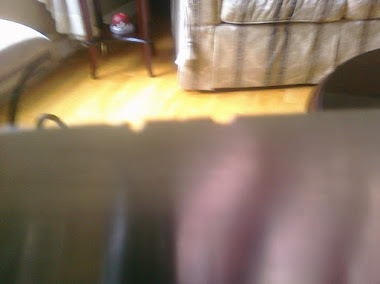 So I changed my pricing to $15.00 a knife ($10.00 for paring Knives) I charge an extra $5.00 for repairs) I have yet to reject a blade due to its condition. The only ones I’ve turned down were exotic blades purchased on Amazon and the owner wanted to modify them. Yes on the belt sander for major repairs but not just because it is faster. I can do a better job fixing a damaged edge on the belt sander. I always switch back to stones though, every knife is finished by hand on water stones. Me again, with some more questions: Have you chosen manual whetstones over guided/motorized systems for personal enjoyment or for a technical reason? 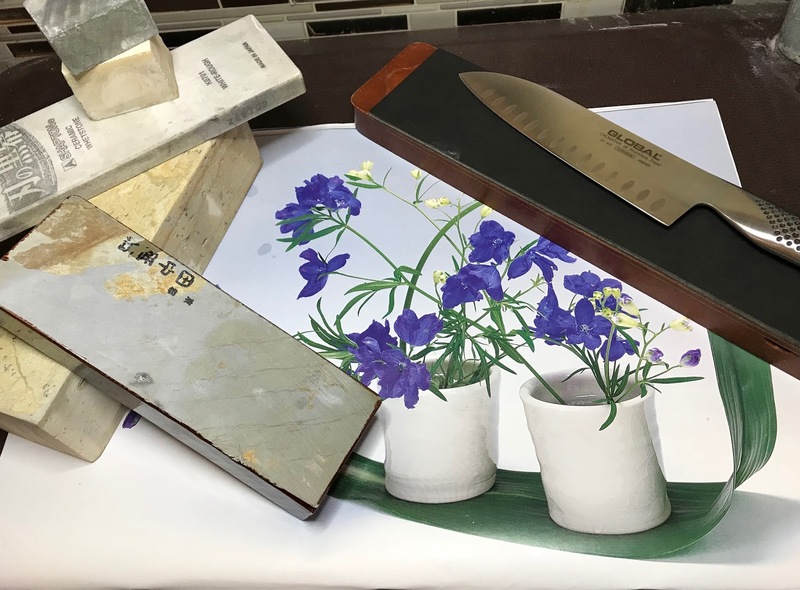 How do you test the sharpness of your blades prior to returning them back to customers? Yes I’ve chosen freehand sharpen due to the enjoyment it delivers. The Edge Pro is an amazing system that consistently delivers terrific edges. 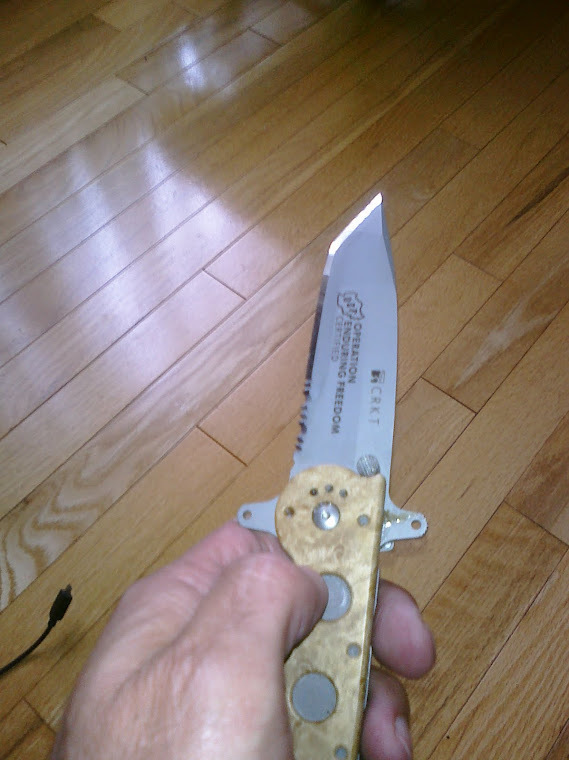 However, it does not do anything for me emotionally, it’s a useful tool that I use once in awhile on certain knives. Also, I can make knives sharper now free handing. I test the knivex by feeling the edge with the pads of my finger tip, there is a certain feel to truly sharp knives. I often test them by shaving arm hair but these days I can just tell by there feel if I’m satisfied with them. There are many times I go back to a coarse stone when I thought I was finished and start from the beginning again. I’m a much harder judge on mysel than any customer. I’m pretty sure I could return a knife after 5 min work and the customer would be happy but I never do that. Sometimes if I’m sharpening for a chef, I’ll slice a tomato as well. Especially if the Chef happens to be watching and that’s happened a few times. Thanks again for your questions, I really enjoy answering them.